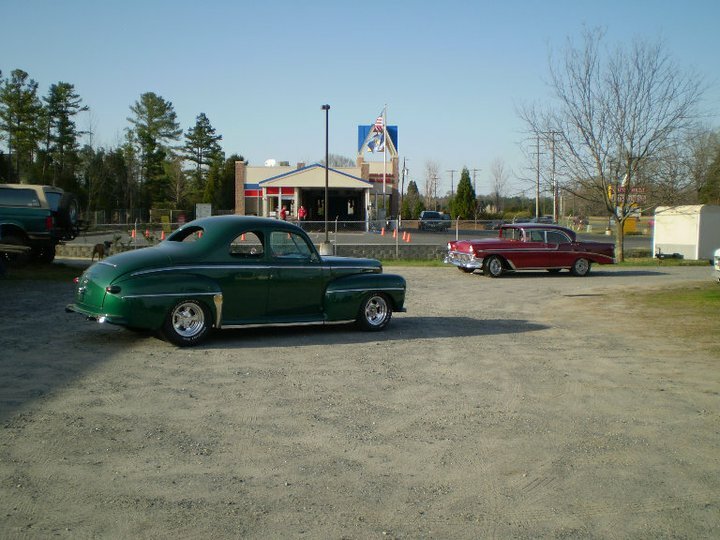 Located in Fort Mill, South Carolina twenty miles south of Uptown Charlotte. We encourage everyone to come out and look around. We service clients from the Upstate of South Carolina, and in the greater Charlotte area (Huntersville, Lake Norman, Cornelius, Mooresville). We are on US 521 (Charlotte Highway) just south of the Bridgemill neighborhood next to the Auto Bell car wash and to the north of Sun City. We are open most weekdays and Saturdays as well. Feel free to call us at 803.547.6363 to make sure we are open! Contact us to learn more!